Back in 1991, I bought a lawn mower at Sears with the intention of cutting some grass to help pay my university expenses. Thinking big contracts were the way to go, I delivered hundreds of flyers to apartment buildings and condos. I received one response. For four years I looked after a six-building condo complex about 5 acres in size. Working three days a week at the property, the extra income was coming in handy. One day, the new resident manager called to say that my services were no longer required as her husband happened to own a lawn care company called Nutri-lawn. Needless to say, I was not impressed. In 1996, my wife Michelle and I decided to make a serious go at the lawn care business. I was working at Canada Safeway since 1989 and Michelle worked at Air Canada at the time. Growing one client at a time, Green Blade is now the largest lawn care company in Manitoba. We now offer year-round property maintenance, and, in addition to continued growth in Winnipeg, we plan to expand into new markets in the near future. This year marks our 10th anniversary supporting The Children’s Wish Foundation. During that time, we have raised more than $100,000 for this incredible charity and we have many, many wonderful memories! 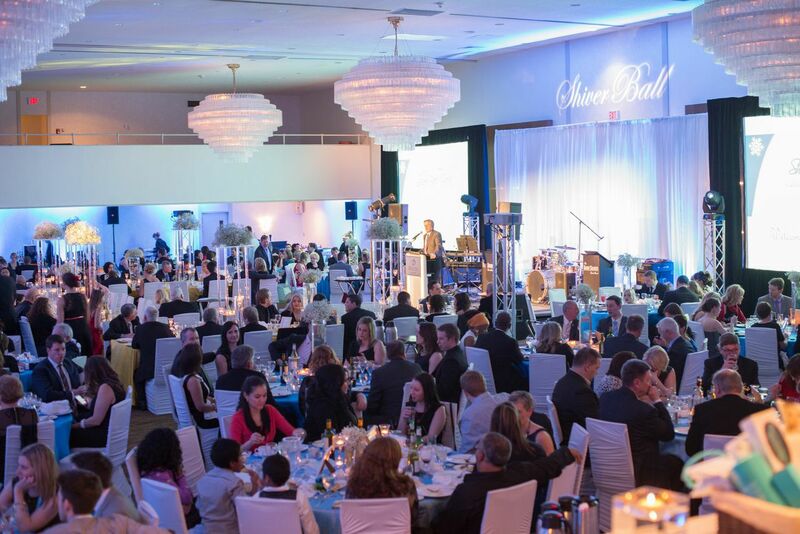 Each year, Green Blade sponsors the Children’s Wish Shiver Ball Gala held each February. Our sons Declan and Cole actively volunteer at Children’s Wish events as well. We’ve met many wonderful customers at the event. If you are interested in attending, please feel free to contact us. We guarantee you’ll enjoy it! Green Blade is also an annual sponsor of the Children’s Rehabilitation Foundation. The Children’s Rehabilitation Foundation provides ongoing support and equipment to children with disabilities and special needs. The Children’s Rehabilitation Night of Miracles is held every October and Green Blade is a regular sponsor. You can also catch Green Blade in the outfield at Canwest Global Park, and on the ice at all four rinks at the MTS Iceplex!